The Liverpool striker previously played for Hoffenheim in the Bundesliga between 2011 to 2015. In his time at Germany, Firmino scored 49 goals and added 36 assists in 153 appearances before sealing a reported £29m transfer to Liverpool. Now 22-year-old Joelinton plans to emulate his idol by playing in the Premier League and earning a call-up to the Brazil team. “He (Firmino) is a role model for me. He plays in England and in the national team. 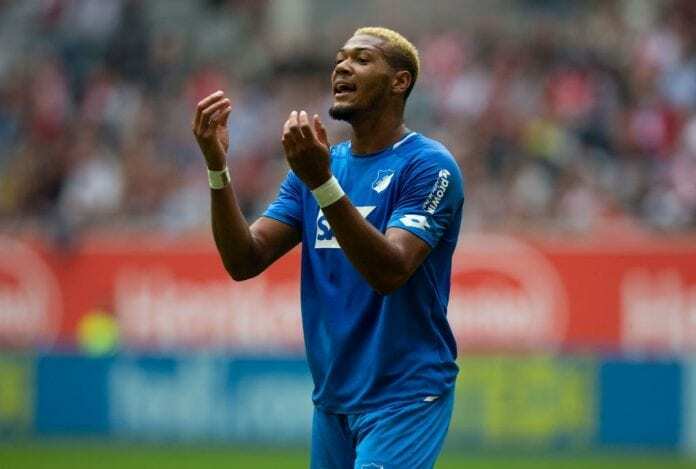 He’s a great player,” Joelinton told Sport Bild. After two seasons on loan at Rapid Wien, Joelinton has managed eight goals and five assists in 15 appearances for Hoffenheim this term.